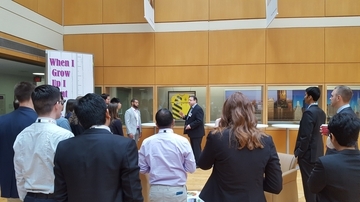 May 17, 2018, 2:19 p.m.
Welcoming our Summer Professional Enrichment #SPE interns! We took a tour of the building, heard from the regional president John Rolando and even had an impromptu dance party. Dec. 13, 2017, 3:27 p.m.
Tis the season for ugly sweater contests! 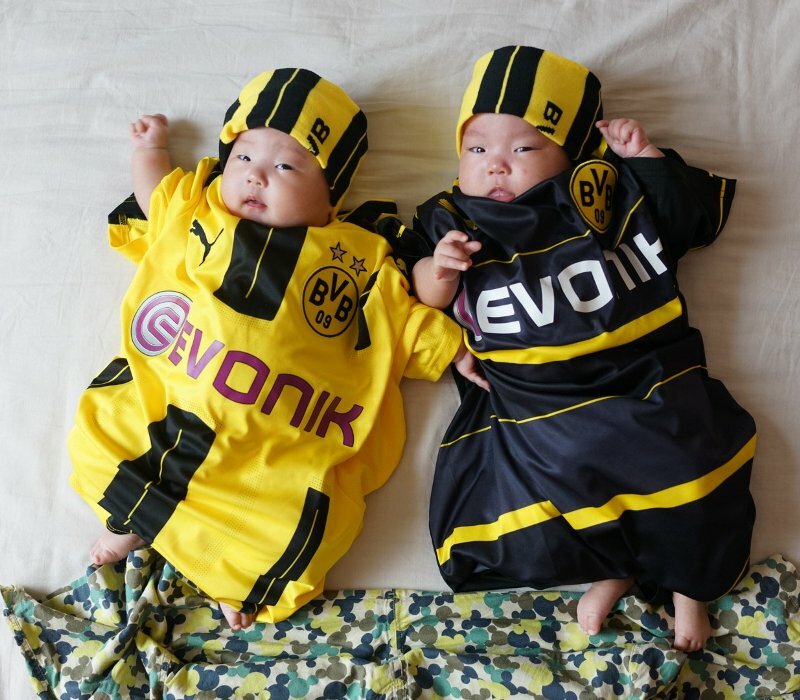 Who are you voting for? Sept. 11, 2017, 2:01 p.m.
Hello from Mobile, Alabama! :) Our new employer branding campaign is so cool! 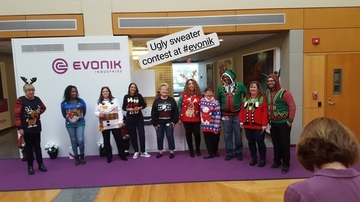 Such a fun way to connect with Evonik colleagues all over the world. So grateful for the #opportunity to join this awesome company! 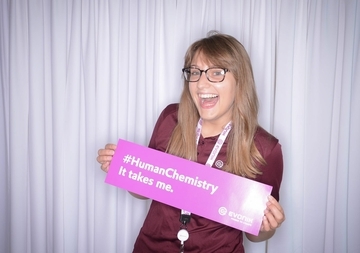 #HumanChemistry - It takes me. Sept. 6, 2017, 5:21 p.m. So happy and proud to launch the new employer brand campaign in North America!